I discovered that my craft desk has been in just about the same state for several weeks now. Want proof? Check out my BTW post from two weeks ago (click link) and how it looked this morning. Yes. . 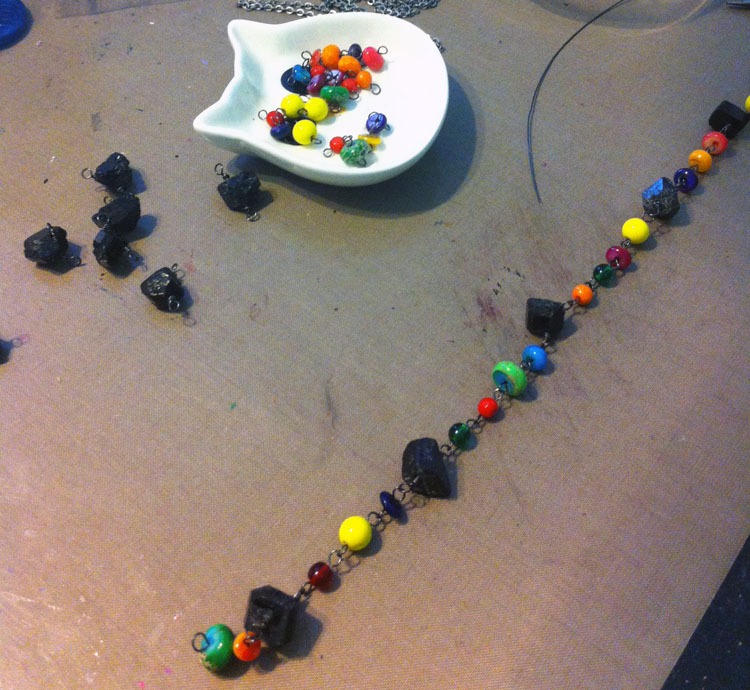 I said lookED because I finally finished up that necklace lickity-split and started on something completely different. 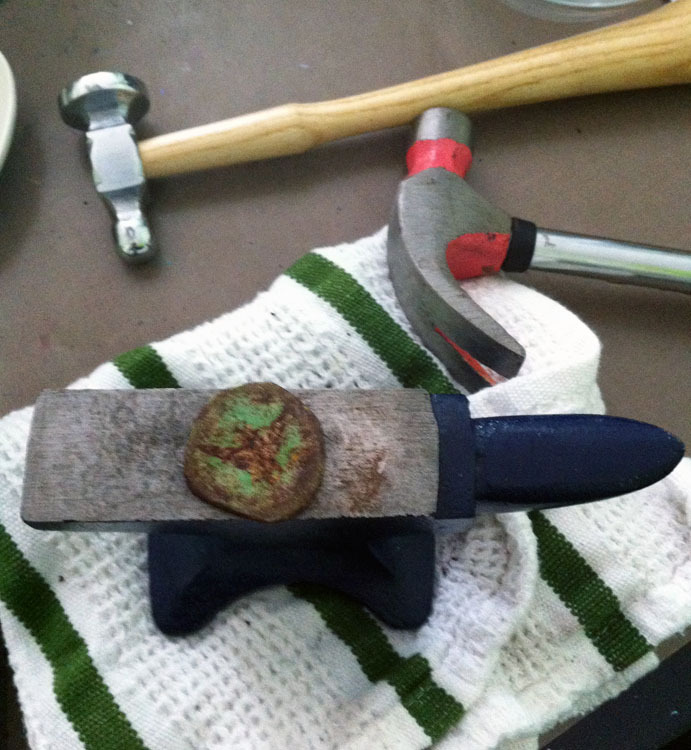 Yup, it was Hammer Time! (I crack me up.) I love the crusty rusty-ness of this old bottlecap (found in a parking lot) and sealed it in with some Renaissance Wax after I banged the back all down. I'm not exactly sure what the next step will be, but I'm hoping it's not on my desk as long as the last project! Check out more productive craft desks in the Bead Table Wednesday Flickr Group. Now for a rant. I listed this bracelet today. Pretty right? 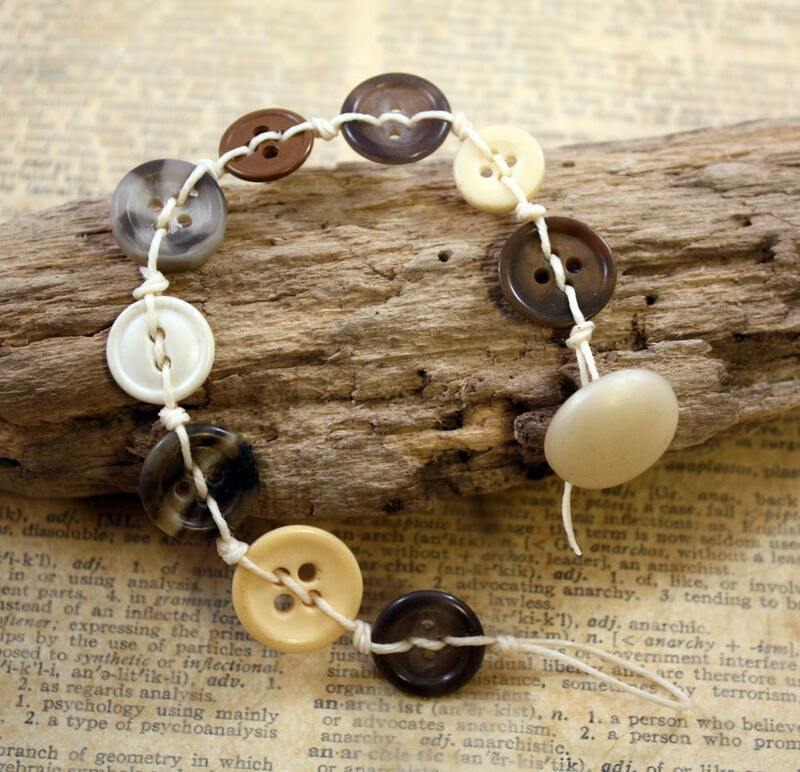 It's one of the many from my button bracelet making extravaganza. 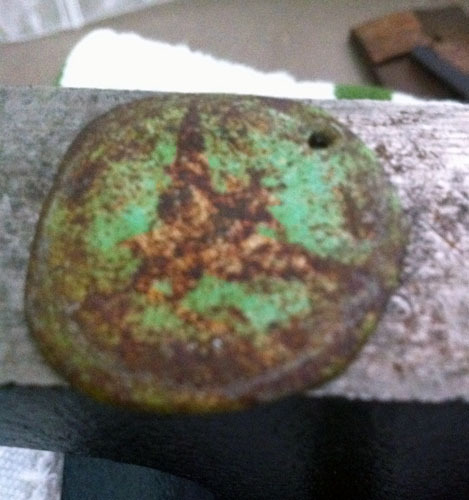 After listing it, I pinned it onto my "jewelry" Pintrest board where I typically pin jewelry that is for sale (mine and others'.) Within a few hours I was notified that the image had been re-pinned. GREAT! Wait. . . it was re-pinned onto boards with titles like "DIY", "Stuff I Want to Make", and "Craft Ideas." This means that those people who like my design have no intention of buying the bracelet, they want to make it themselves. The re-pinning of it seems to be a double edged sword. On one hand, people are seeing and liking my design, my product is getting out there, people are possibly clicking into my shop! On the other, there's no buying going on. Hmmm. Now, I realize this is a super simple design. 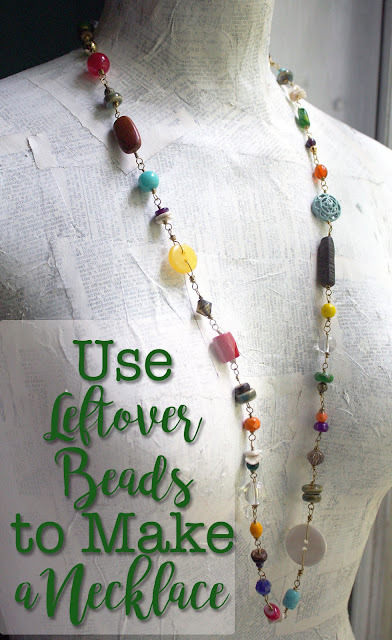 I even have a super similar tutorial pinned on my "Jewelry Tutorials" board. But, there's something about pinning someone's product onto a DIY board that just irks me. I even went back through my "Just Do It. . .Yourself" board to make sure that I haven't made the same mistake. I'll admit that I did find one or two from my early Pintrest days. EEK! (I quickly moved them to other boards.) But I'm trying to decide just HOW MUCH this irks me. I tweeted/facebooked about this and received several suggestions that I watermark my Etsy images. I've been concerned that a watermark would distract from my designs. As well, I'm not sure if this is really that big of a problem or if I'm just being pissy today. What do you think? (not about me being pissy. . .) How would you handle this? And yes, I have considered commenting on those re-pins but I thought that might extend beyond pissy into the $itch range. Should I just DO a tutorial on making these bracelets, start watermarking, or take it as a compliment and just get over it already? Oh well. . .back to the craft desk for the time being. Thanks for letting me vent. hmmm it's a difficult one to be sure. I love tht bottle top and think it would look awesome beaded around or embroidered!!! As for the watermark you can always add a mark or your blog addy in a corner of the pic so that it doesn't obscure the item. Or include your name in your photo title. first off, i just told my dad this same advice: put a watermark that is your Web address. you don't have to put it over the jewelry...or put a cute piece of paper that says "made by crafty hope" into each photo. people won't take the time to remove it and then anyone who sees their re-pin will still be able to find you. Beaded Bobbin- Oh, your ideas are great. I just wish I had that kind of skill set. I've got some other ideas though that I'm working on! The hubs and I are discussing the possibility of a watermark. Thank so much for your input. It's GREATLY appreciated! Shellie- You're so right. It could be so easy. Going back and re-doing all my photos is the daunting part! As far as the comment, I'm going to leave it alone. Clicking on the photo takes you to my Etsy page already since they decided straight from the pin I put up there. No biggie in that regard. It was just the principle of pinning it as "Stuff I can make myself" that really got my goat. Ah well. It is what it is. Thanks for the advice. I agree with watermarking - that way if the pin photo gets "detached" from the link people can still find it. you can do a cute little round watermark in the corner with your URL and that won't detract. Otherwise, I just remind myself there are always going to people who want to DIY and people who want to buy only. 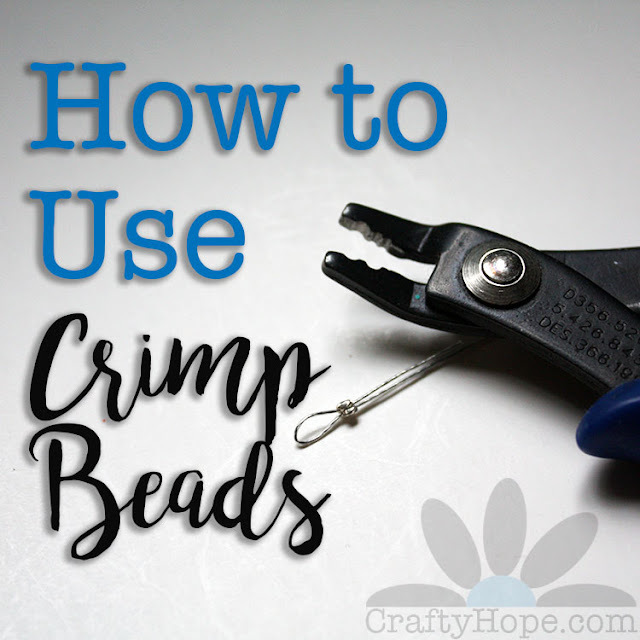 The DIY people may not be your audience, but even if they pin it on a crafts-to-make that doesn't mean it won't get in front of people who only want to buy, not make. DIY publicity is still publicity, right? Now, if they used your photo and linked it to a tutorial you didn't write, then release the kracken! I do think that is the main idea of Pinterest to share ideas and inspiration. Most people pin stuff they like because it is something you want to try yourself. It's prime reason is really not marketing although I know it is a helpful forum to promote your work. The simpler designs will always be an idea for someone to try themselves. 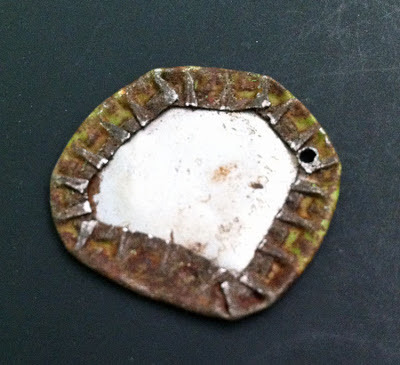 love the rusty old bottle cap and can't wait to see where it shows up and what form it takes. and i really cannot wait to see that candy looking piece done! i am sure it will be anything but "meh"! as for the DIY...once we post the pictures of what we do, there are going to be people who look at it and copy, or are deeply inspired by it. but to blatantly say it is a DIY when you didn't post it as one is just not cool. we want to spread the word about ourselves but sometimes it takes on a life of its own. I'm in the camp of more pinning=more views=more customers. I know you already get this, but there's a certain degree of control you must yield when posting anything on Etsy or a blog, etc. Whether it's fair/unfair or right/wrong, it's just unrealistic to make items, create tutorials, post it all publicly, and then not expect the stuff to turn up with people interested in creating the items (with resulting behaviors of pinning to DIY boards, etc.) I think as neutral an emotional response as you are able to maintain about it all is the best. I've seen many of my own items posted on DIY type boards, and honestly, I love it (more views.) With some of the stuff, my feeling is, "good luck gal!" seeing how *I* couldn't recreate the thing to save my life. The only time I got irked was when I saw traffic in my shop coming from...Regretsy. Instead of being pissed or mortified, I decided to track the post in the forum; I found it, and made some posts kind of playing along, and actually made a sale from that. I've no opinion about watermarking, but I like the idea of capitalizing on the pin itself and steering traffic how you like, in an effort to take a little control if possible--maybe making a note within the page it links to with a link to your tutorial board(the one you mentioned that you have pinned or one you make for for the bracelet.) Or make a comment on the pin with just a link directing people to the tute. I love the bottlecap! Turning down the edges like that is brilliant.